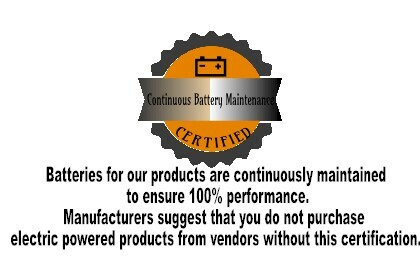 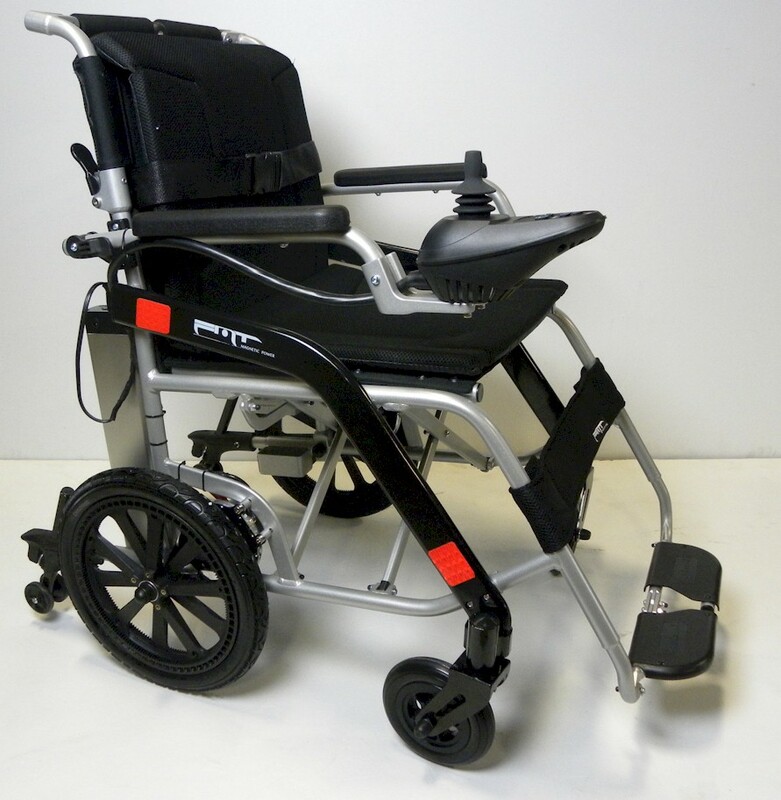 For other types of electric wheelchairs, please click here! 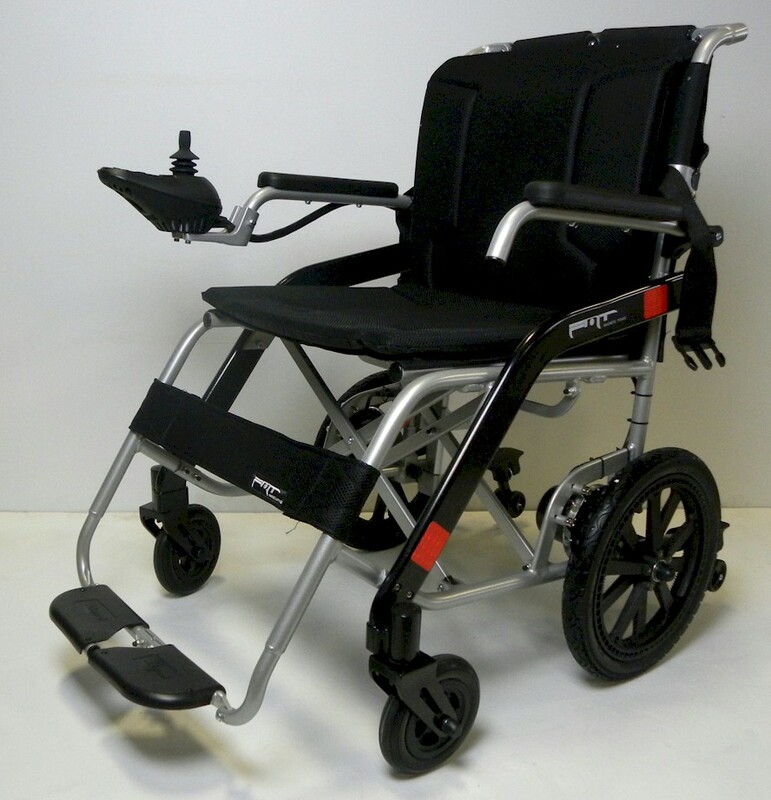 The lightest electric Powered Folding Mobility Wheelchair at only 32 lbs with battery that can be used as a standard or a motorized wheelchair! 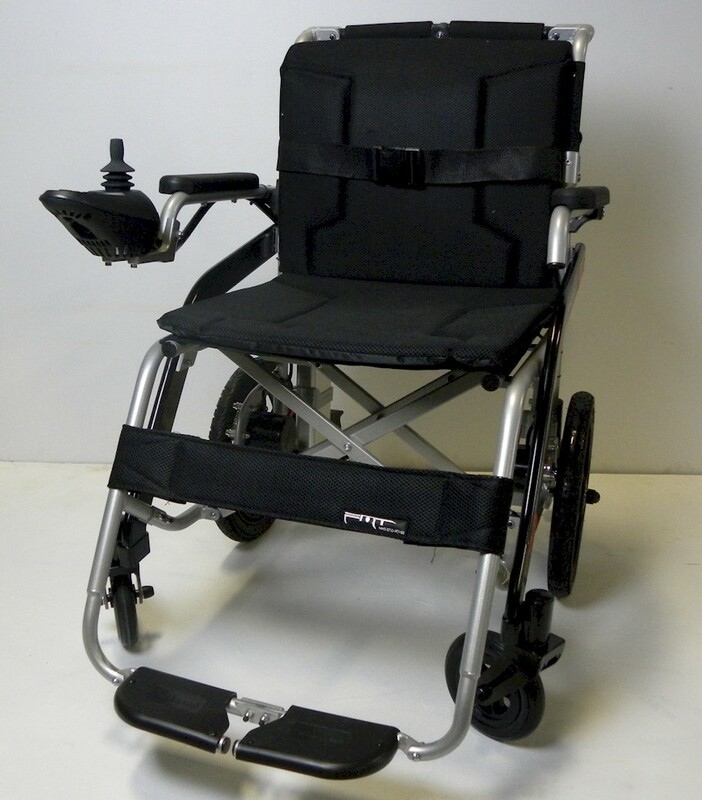 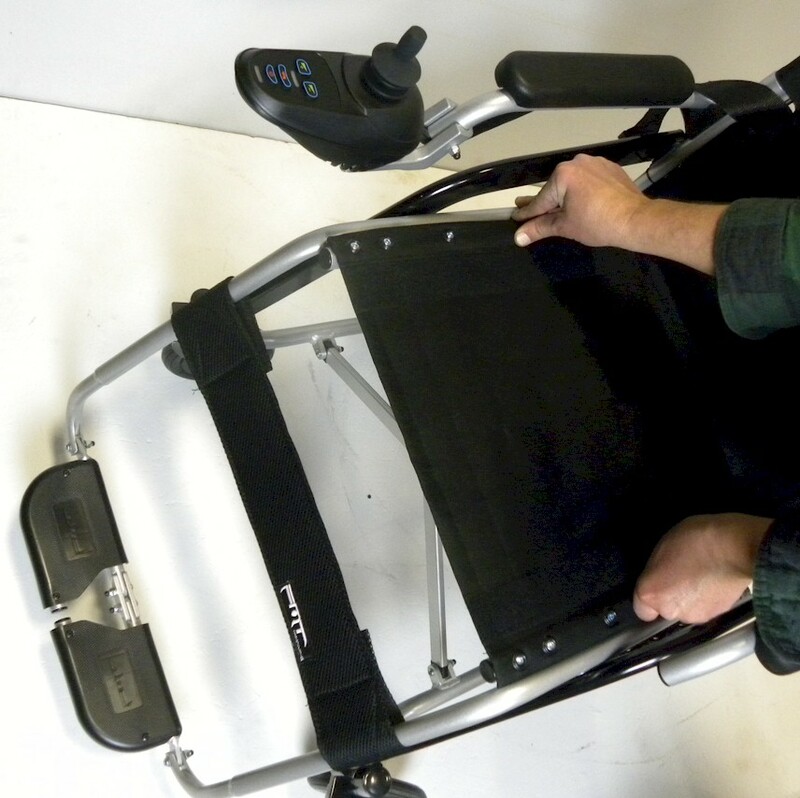 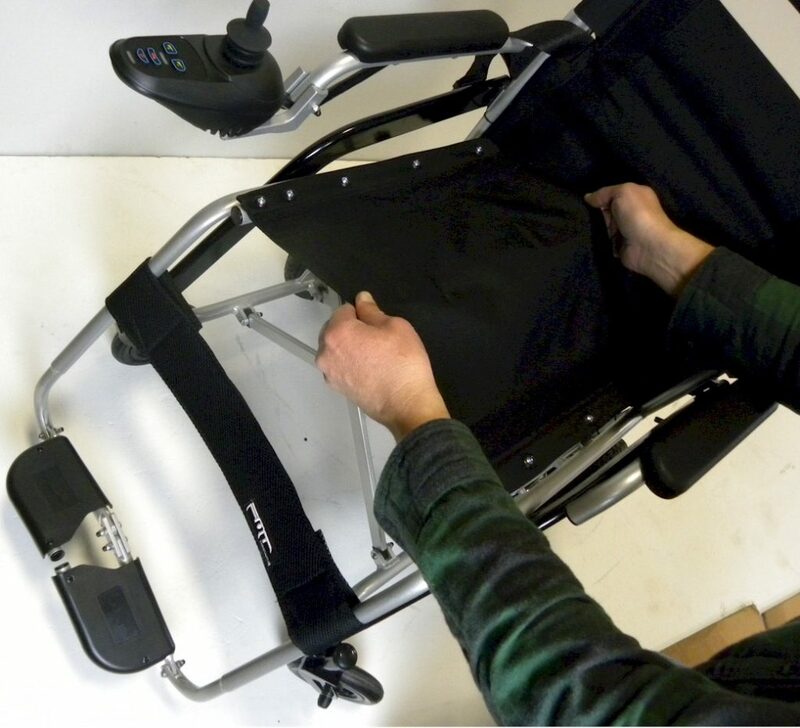 This is a powerful wheelchair with the top speed of 5 m/, and can be folded within seconds. 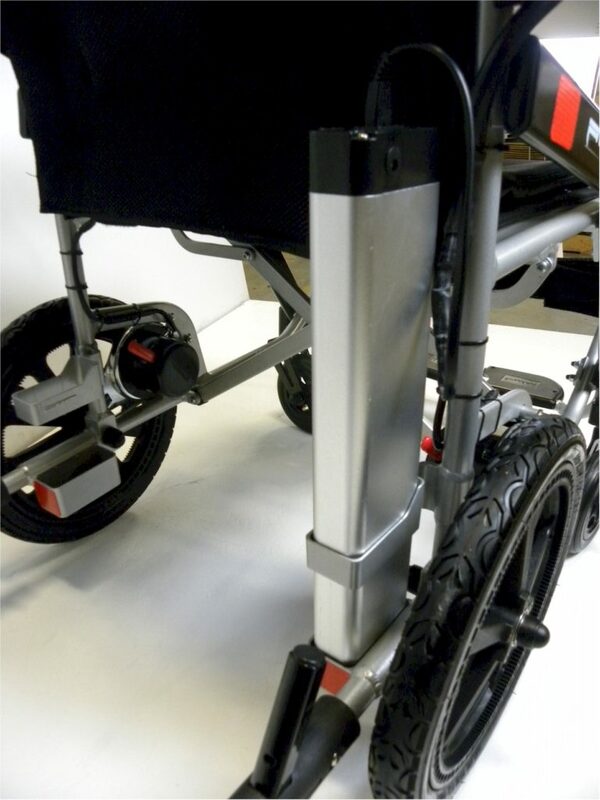 Made from the highest quality aircraft alloy to last forever. 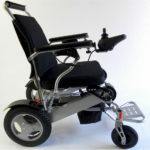 Why this mobility wheelchair a better investment than any other electric wheelchair on the market? 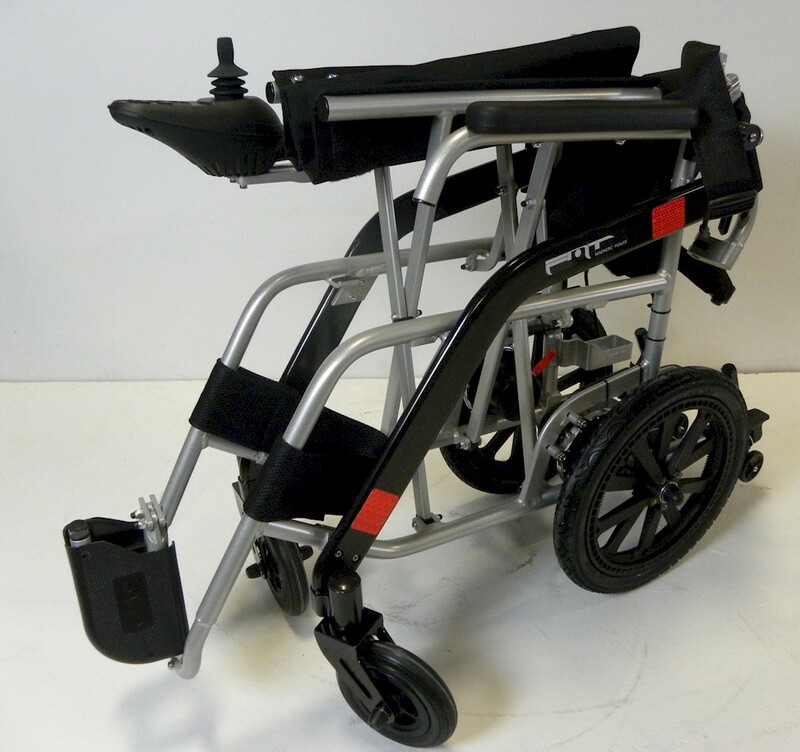 2/ It’s equipped with two 240 W motors on the rear wheel to ensure great power distribution. 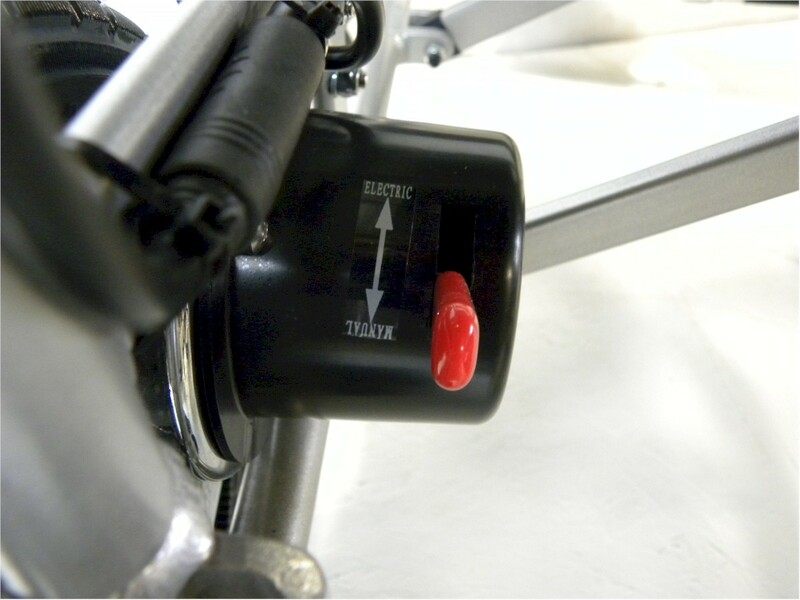 It also has a switch for both manual and electric operation. 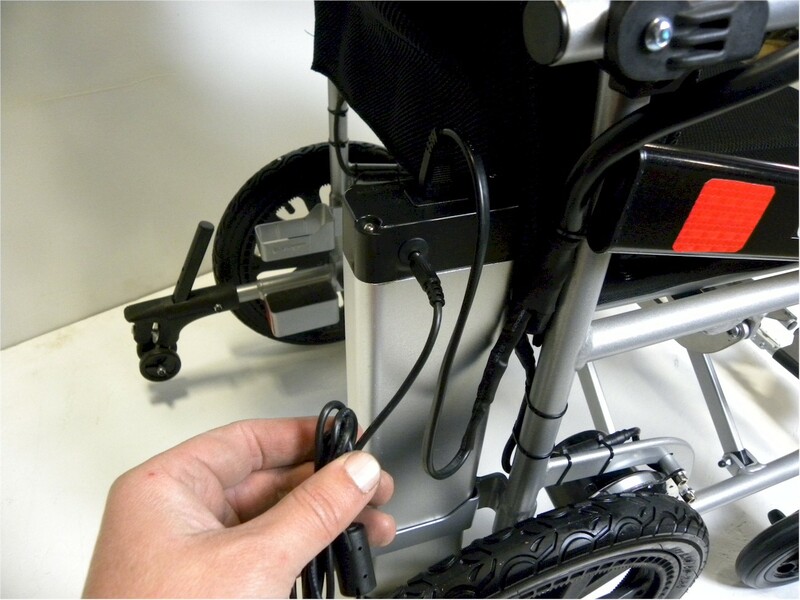 3/ Also included; one lithium lightweight battery and a super charger for fast charging. 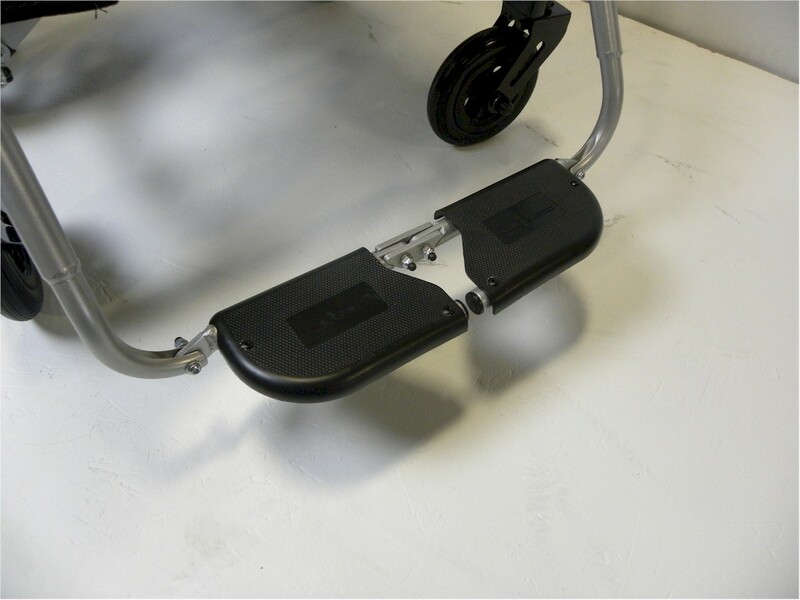 5/ It has the intelligent assistant system with magnetic technology to provide you with outstanding safety standards you can rely on. 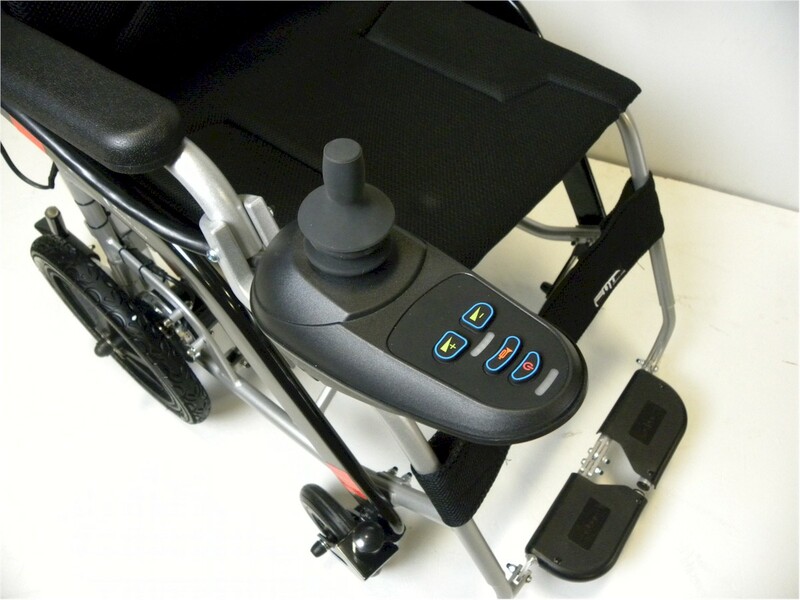 7/ The joystick controller is adjustable and can be placed on either side for added comfort. 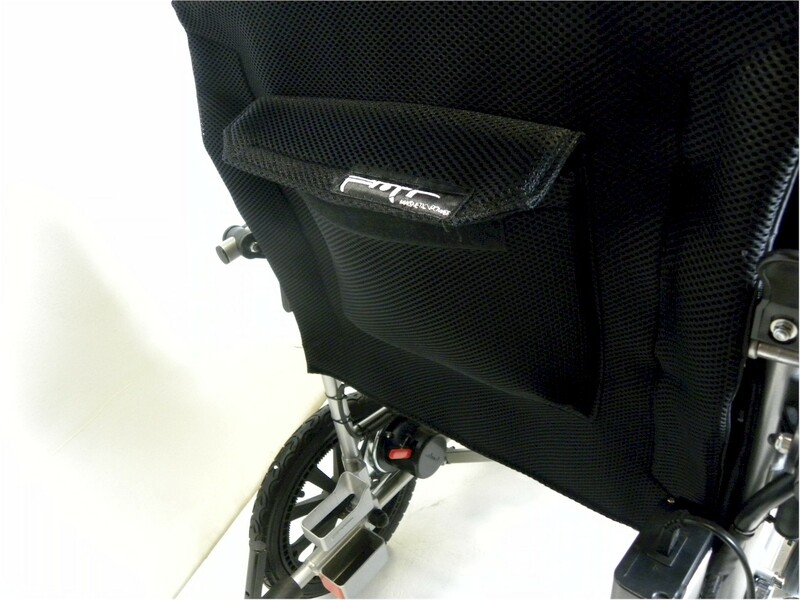 10/ The large storage area underneath the seat – to accommodate your belongings. 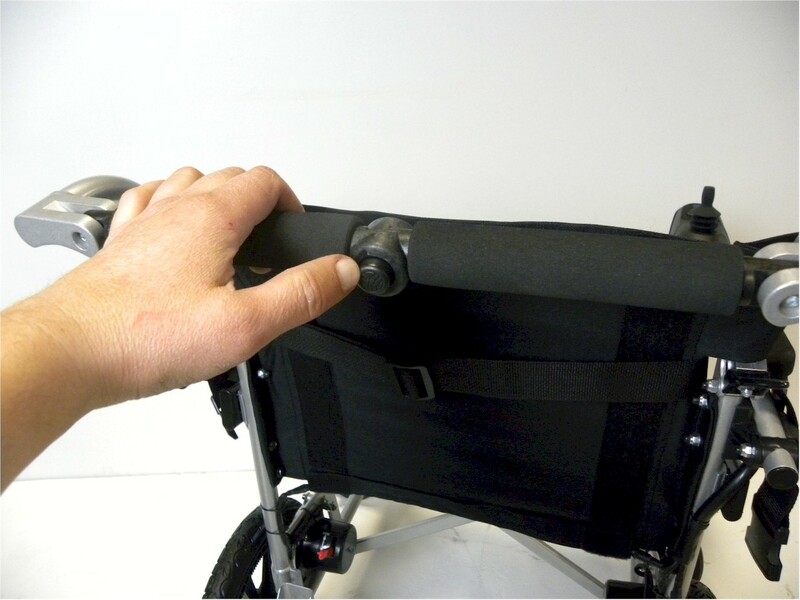 11/ Safety button – so your wheelchair stays secured at all times. 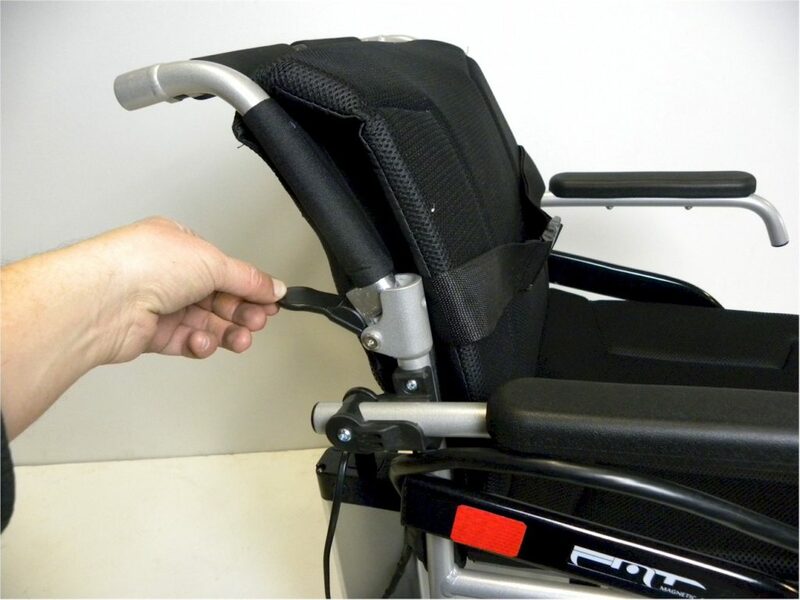 13/ Warranty: it gives you a piece of mind that your wheelchair comes with a three years warranty. 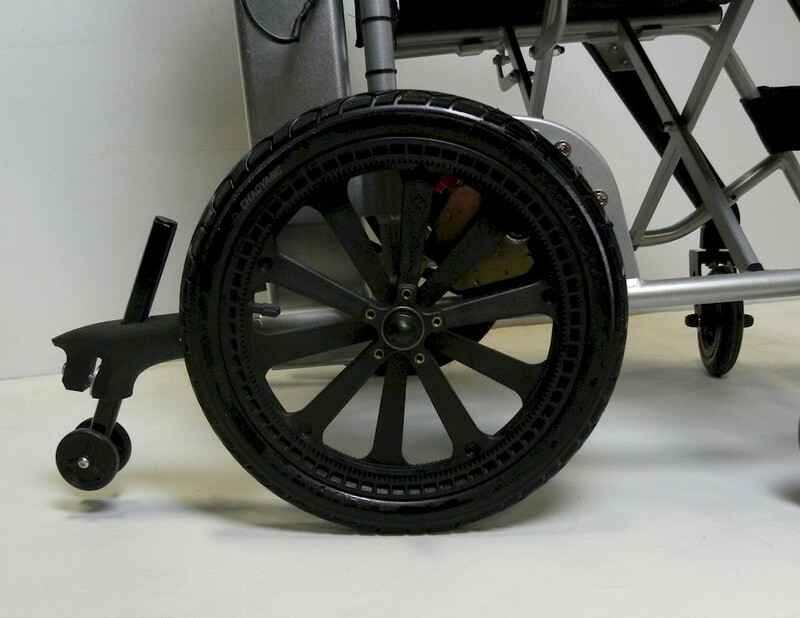 14/ Large rear wheels (14″ x 1.50) pneumatic, and 4″ solid front tires. 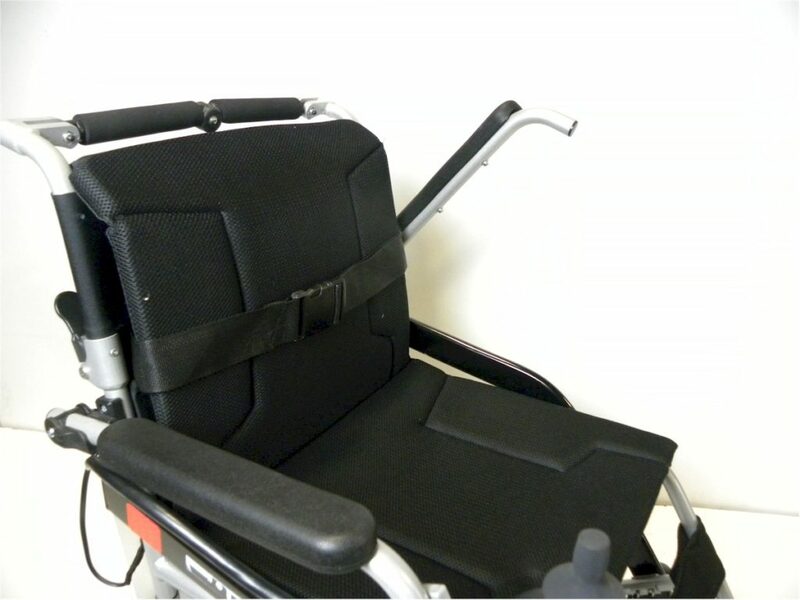 15/ Convenient shipping: we deliver your wheelchair to your door and not just to a freight terminal.